What’s Hiding Under Your Hood? When you last time you looked under the Hood? Overtime your air conditioner will accumulate a build up of dust, dirt, DNA, pet dander and any other airbourne particle it has filtered from the indoor air. This will build up on the filters and on the indoor coils of your air conditioner. Your air conditioner will be working harder to cool / heat the air because of the build up. Increasing your energy costs and reducing the life of your system. The contamination will be blown back into the room air for occupants to inhale…. Not a nice thought especially when we find so many pests and sometimes rodents decaying in the systems. Local Sanitair HVAC Hygienists are professionally trained to clean and sanitise all the hard to get to places and they have specialised equipment and products to make sure the job is done properly and restore your air conditioner to as new condition. Asthma & Allergy friendly to ensure your system is sanitised and not causing any further problems for allergy sufferers. If you have never had your air conditioner professionally cleaned then you could be in for some surprises. Call Sanitair Today and Breathe Clean Air – Freecall 1800 130 168. We have technicians located across Australia in every state and territory. 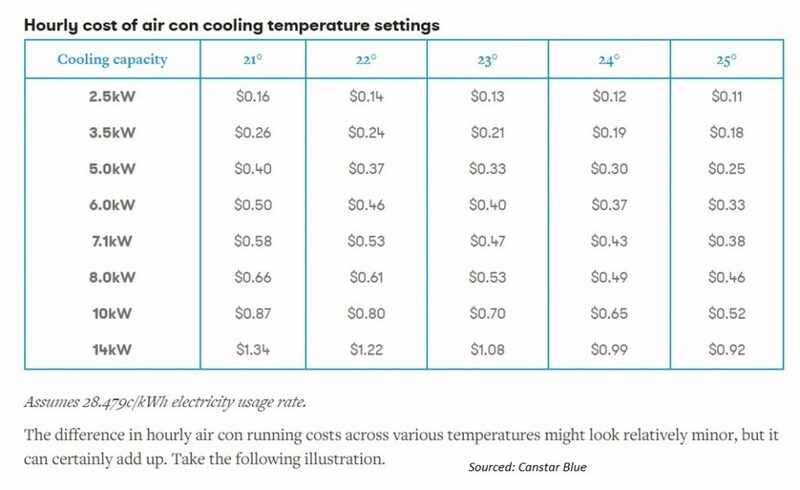 Air Con setting: Set your air conditioner on 25°C and you will save $$$$$. The higher your setting the more money you will save. Visit the Ergon Energy Calculator and see how much you can save. Use the fan: If you have a ceiling or floor fan use it to move the air around the room. Cleaning your air conditioning: Cleaning the filters alone can save you up to 10% on energy costs. Having the coils professionally cleaned will save up to 28% on energy costs, call your local Sanitair HVAC Hygienist 1800 130 168. Not only will you save money but you will improve your indoor air quality. However, if your indoor air conditioner coils are blocked with dust, dirt, DNA, pet dander, cooking oils, mould or bacteria it will work harder to cool the room. If you haven’t had a professional Air conditioning clean on your system in the last 3 years, you are more than likely using more energy than you should.